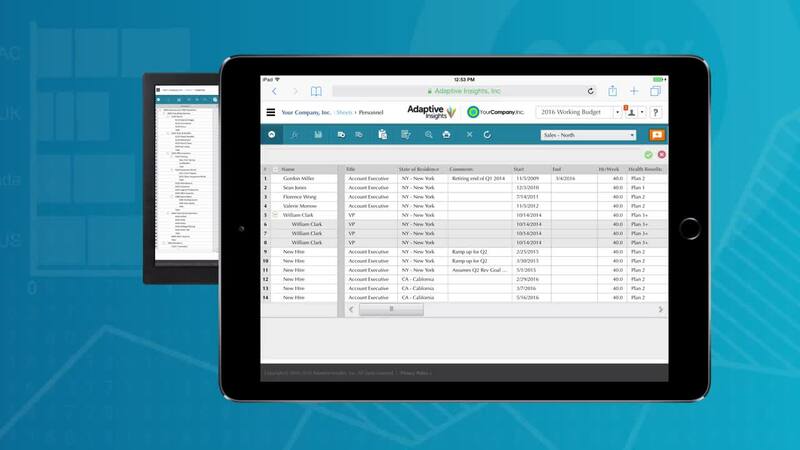 Discover multiple approaches to expense management with Adaptive Insights for Finance. The collaborative and integrated environment delivers a complete view of spending and cash flow. Effectively managing costs, reducing cycle times, and improving visibility in real time are among the benefits of managing expenses in a cloud platform.